Grower Champagnes are gathering a rapid increase in followers around the globe as consumers look for more variety in champagne. These boutique style champagnes satisfy the intrepid consumers’ thirst for more individuality and personality in their glass. The consumer seeks a closer connection to the vigneron, the terroir and the story behind the wine. Grower Champagnes therefore offer them the opportunity to explore and discover a larger range of styles and perhaps give them the excuse to enjoy champagne more regularly – if one needs an excuse that is! 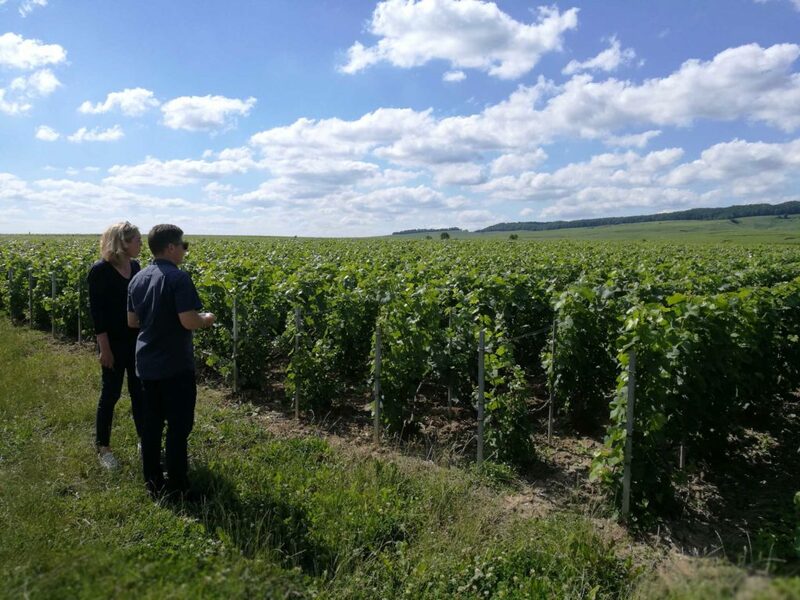 They are situated in Ambonnay where they own 8 hectares, with another 4 hectares scattered across Bouzy, Verzenay and Vrigny in the Montagne de Reims. 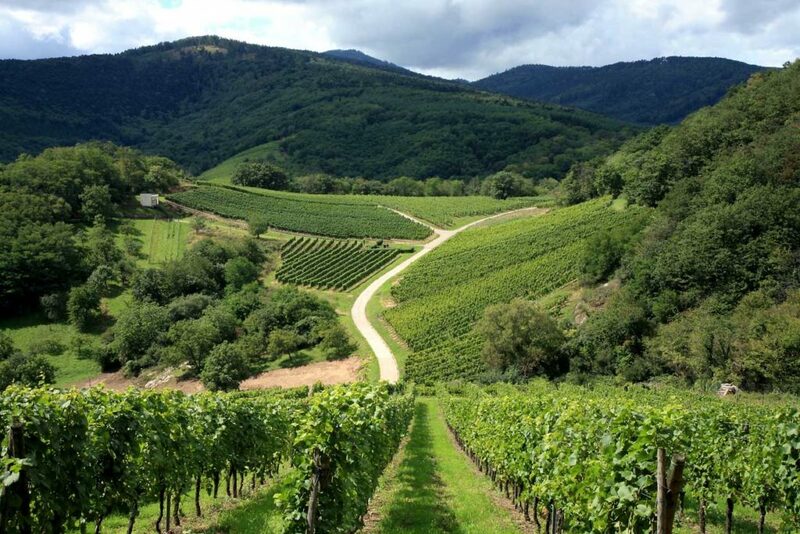 They grow all three varieties and with the exception of Vrigny the other vineyards are all Grand Cru status. 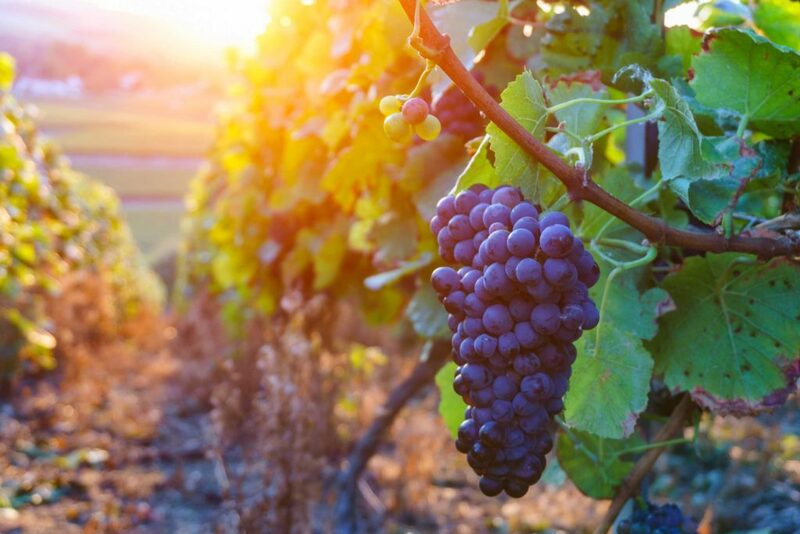 The vineyards are all on south or south-east facing slopes which helps them achieve good annual ripeness. Winemaker Francis Egly is fourth generation of the Estate which was established in 1930. The wines have always been known for their quality, but since Francis took over the helm in 1982 they have reached a new level. 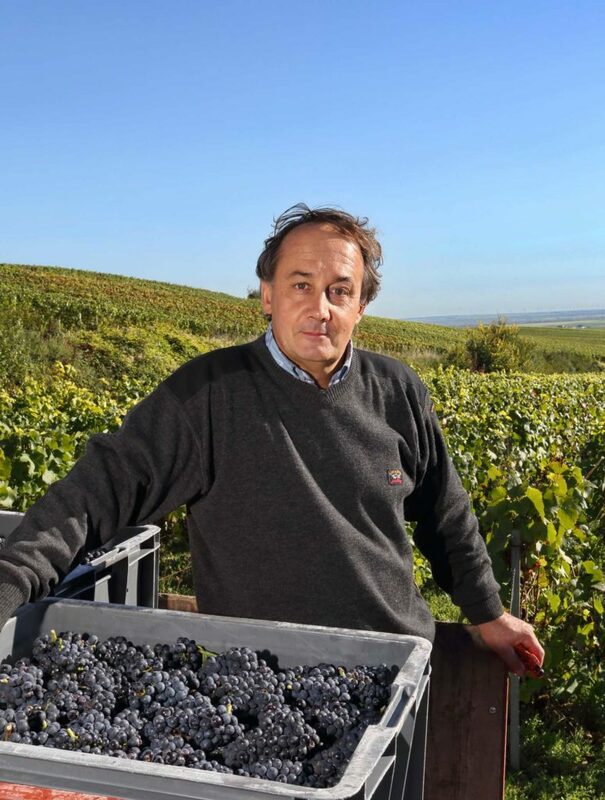 Although not wanting to be labelled as an organic or biodynamic producer, Francis follows very natural practices and is determined the wines are clean and pure, reflecting the terroir of the Montagne de Reims whilst protecting the precious environment around them. Francis is always pushing the boundaries to improve quality and style. One of his practices is to harvest a little later than is usual. He feels this gives the grapes more time to achieve greater ripeness and flavour and although high acidity plays an important part of champagne development, he feels it doesn’t need to be as high as has been historically believed and that the downfall of champagne sometimes is its lack of maturity. Francis also follows the practice of allowing the wines to sit on the lees and age in bottle following the second fermentation far longer than other producers. All cuvees sit for a minimum of 36 months (as opposed to legal minimum of 18) before disgorgement. This contributes to the rich complexity of the Egly-Ouriet champagnes. The Grand Cru VP or Viellisement Prolongee (prolonged aging) sits in state for 70 months, giving it amazing powerful, intense flavours whilst still retaining wonderful elegance. The dosage of all the cuvees is also kept to a minimum so the expressions of the terroir and the characters developed through autolysis are not masked by sweetness. 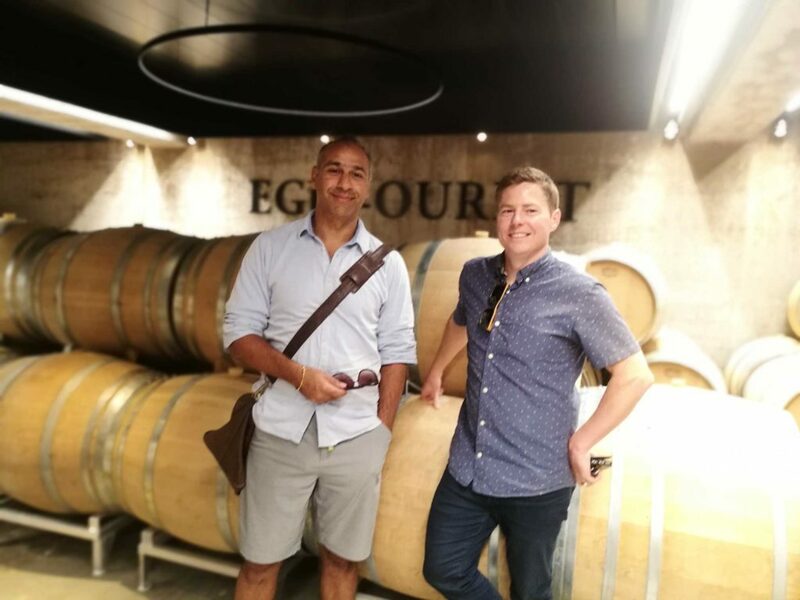 Egly-Ouriet produces several different styles including: Premier Cru Brut NV, Grand Cru Brut NV, Grand Cru Brut Rose NV, Grand Cru VP Brut, Vintage, Grand Cru Blanc de Noirs Vielles Vignes (old vines). If there is one Grower Producer you should try, it’s Egly-Ouriet. Not only does it reflect the terroir, but the time, love and thought put into it by its producer Francis Egly.